We have some news for you. 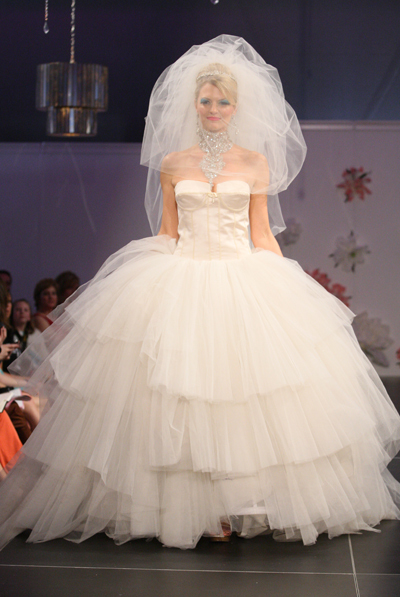 photo:charlestonmag.comCharleston Magazine is giving you the chance to attend the Charleston Fashion Week Spring Bridal Show...for free. The show is March 26, but the contest is now.